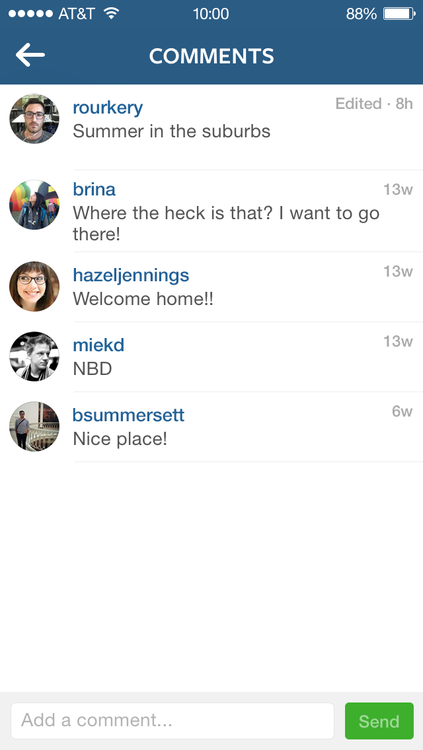 Instagram has unveiled a new update to help its users discover people to follow on the social networking app. 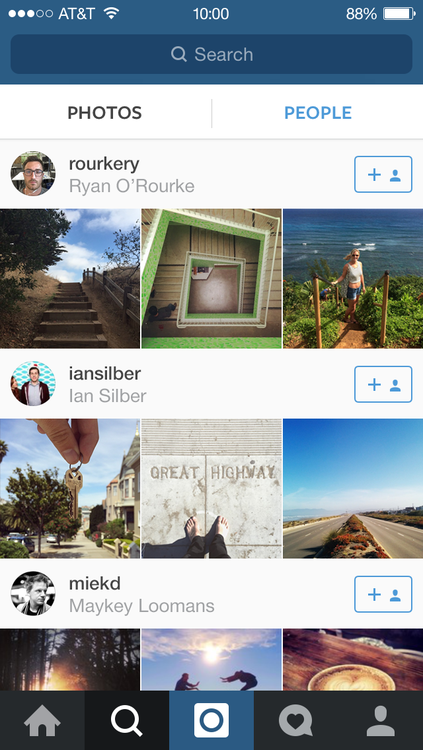 The update enhances Instagram's Explore page. For starters, the Explore icon at the bottom of the screen has changed to a magnifying glass. Also, when users open the Explore page they can now view two different tabs – one to discover photos and one to discover people. While the photo tab has not changed, Instagram notes that the new people tab highlights “interesting accounts” for users to discover. This could be very valuable for businesses with a presence on the app, as it will likely increase individual users’ visibility similar to how the photo tab increases the visibility of individual posts. It is important to note that in addition to the updates in the Explore tab, Instagram has unveiled an update that enables users to go back and edit captions on their posts. This has been a highly requested feature from the app’s user base, as it will allow anyone to go back and correct typos without having to delete and repost content.